OU is now making efforts to the new brand “Creative Village”. By connecting the resource and technology of aged villages, the Creative Village created the “Mini Train” by which made the design, manufacturing, management, marketing and distribution all happened right in the village. The members of village were stepping forward to their dreams of developing creative village with unique local culture value. 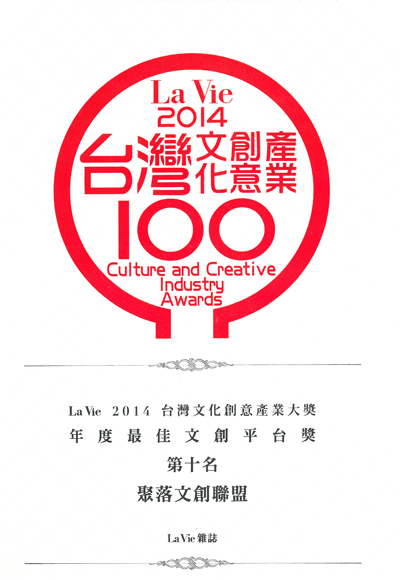 © 2013 by 聚落文創聯盟 Villages Cultural & Creative Co.